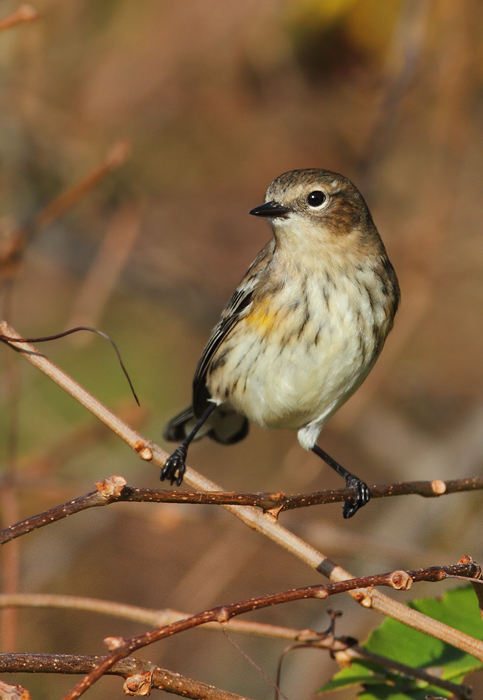 Late November on the Eastern Shore of Maryland. 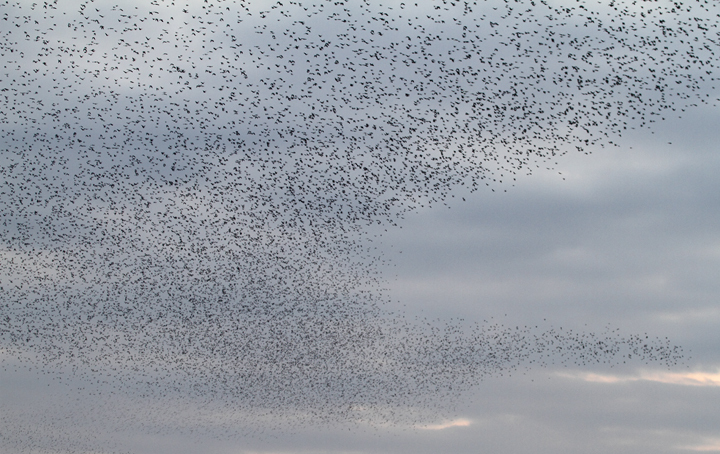 Last updated: 11/24/2009. 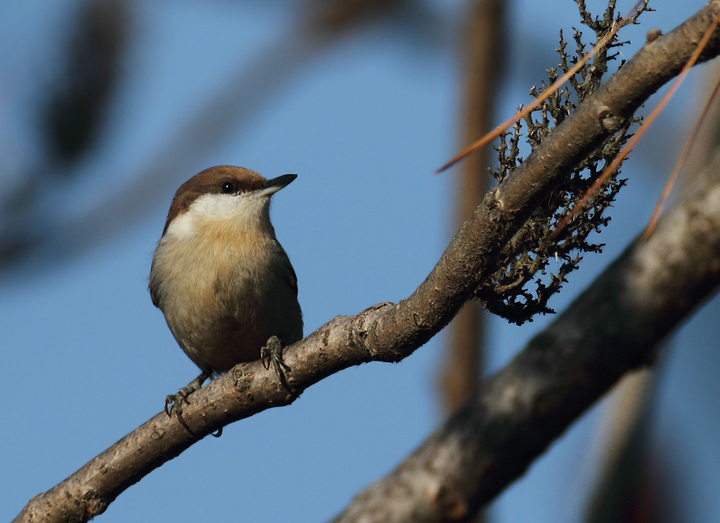 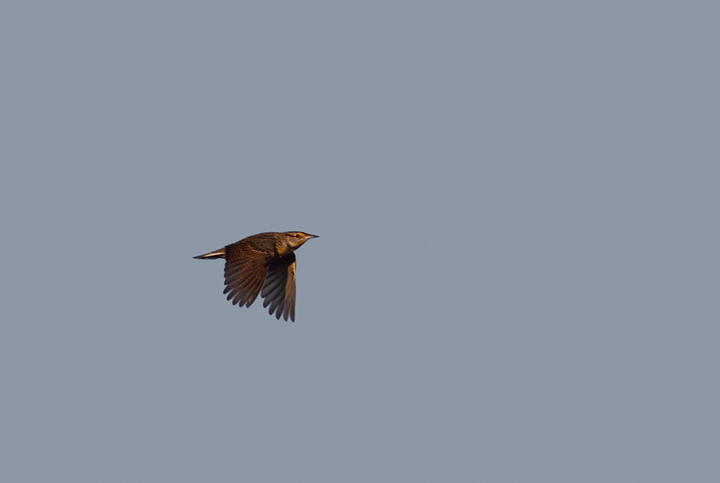 Above: A Brown-headed Nuthatch at Eastern Neck NWR, Kent Co., Maryland (11/22/2009). 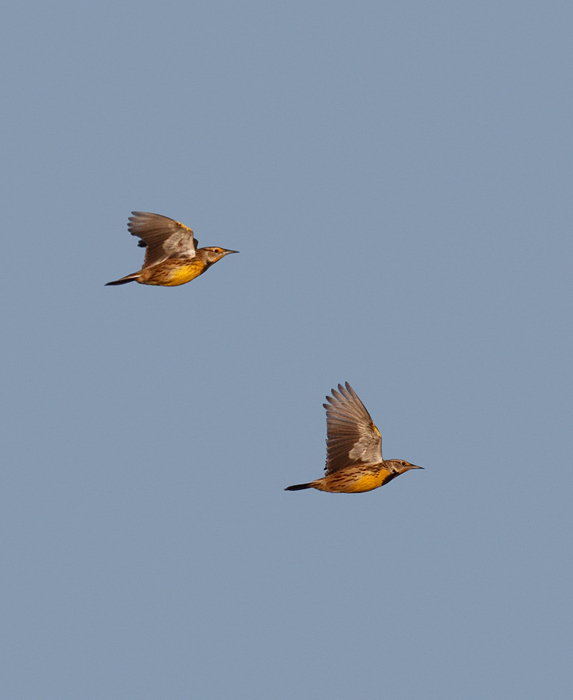 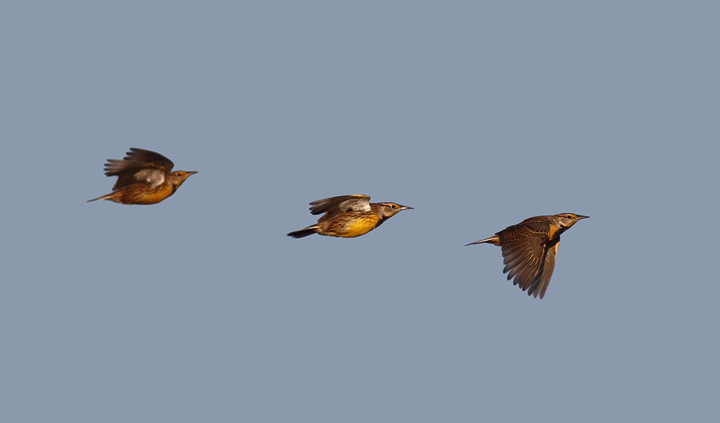 Below three: Eastern Meadowlarks in flight over Eastern Neck NWR, Maryland (11/22/2009). 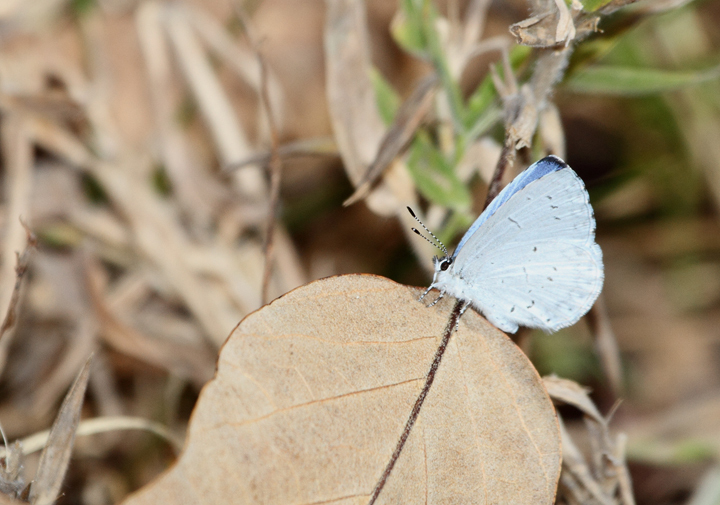 Below: A late Azure in Caroline Co., Maryland (11/08/2009). Below: An immense flock of blackbirds over Jug Bay, Maryland (11/21/2009). 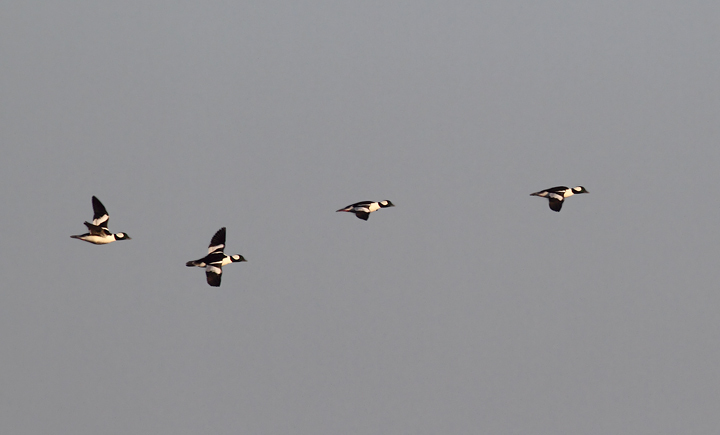 Below two: Buffleheads in flight just after dawn at Eastern Neck NWR, Maryland (11/22/2009). 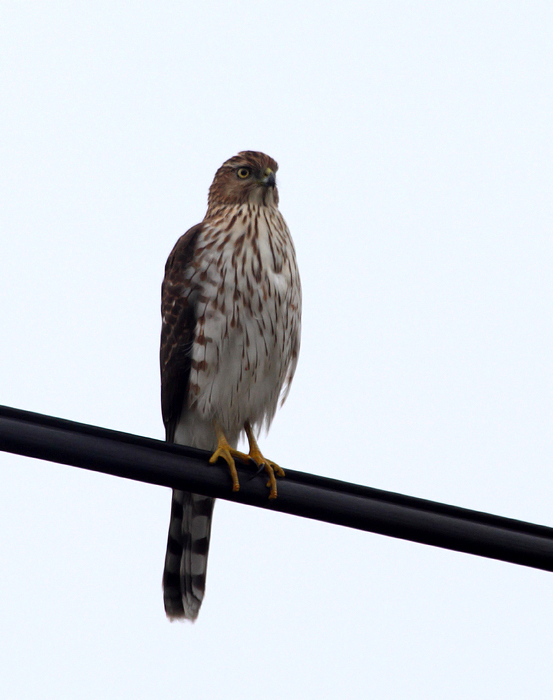 Below: An immature Cooper's Hawk in West Ocean City, Maryland (11/14/2009). 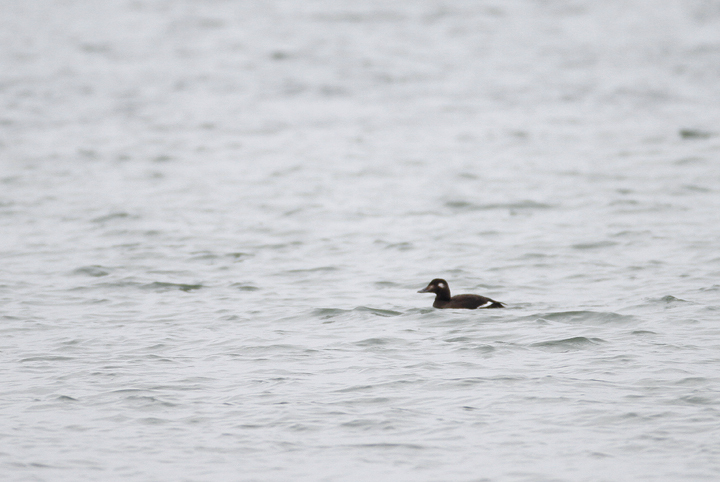 Below: A White-winged Scoter off Assateague Island, Maryland (11/15/2009). 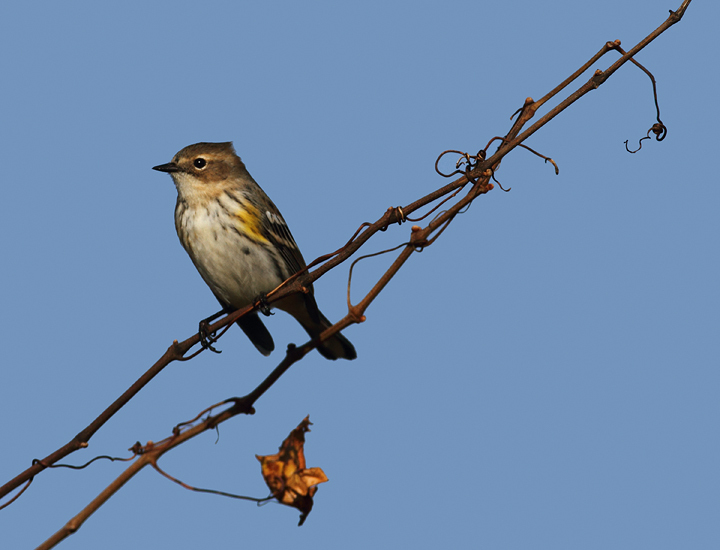 Below: Myrtle Warblers on Assateague Island, Maryland (11/15/2009). 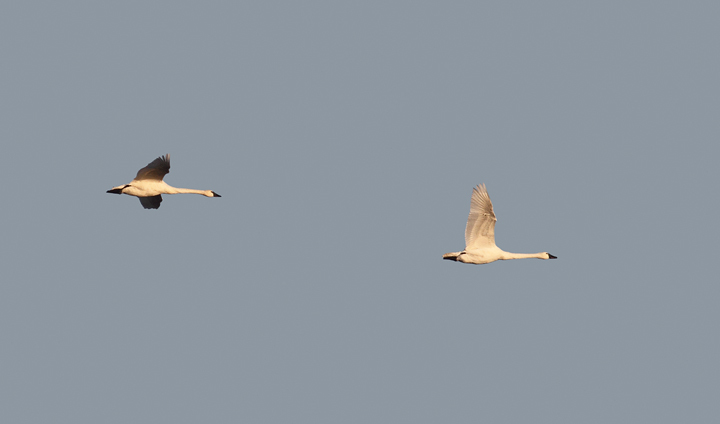 Below: Tundra Swans over Eastern Neck NWR, Kent Co., Maryland (11/22/2009). 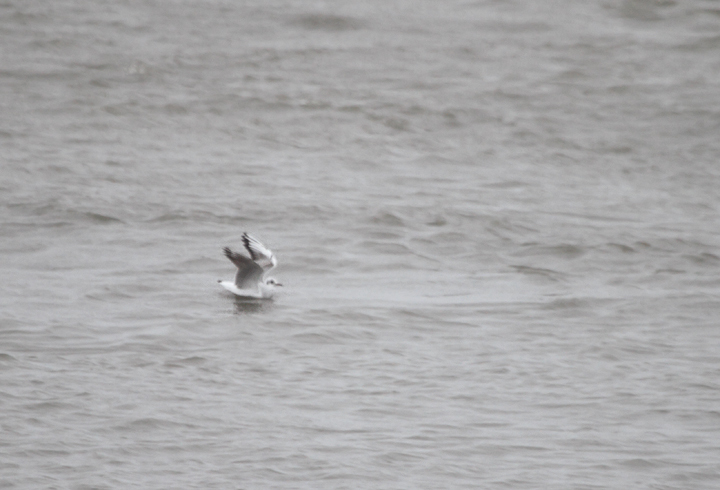 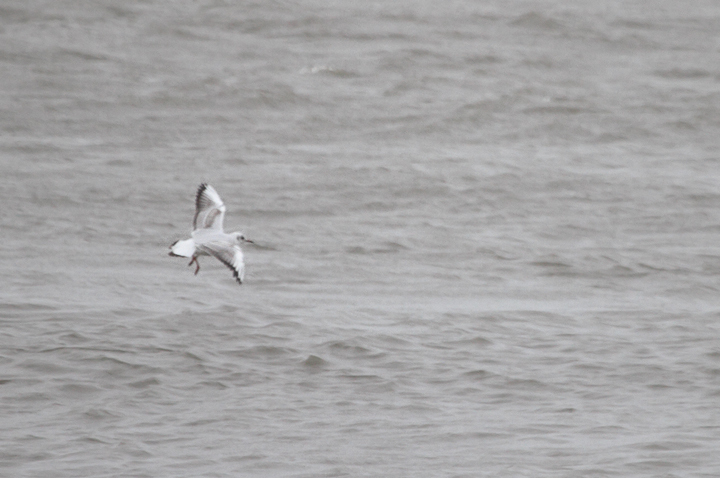 Below: Documentation photos of an immature Black-headed Gull at the Ocean City Inlet, Maryland (11/13/2009). 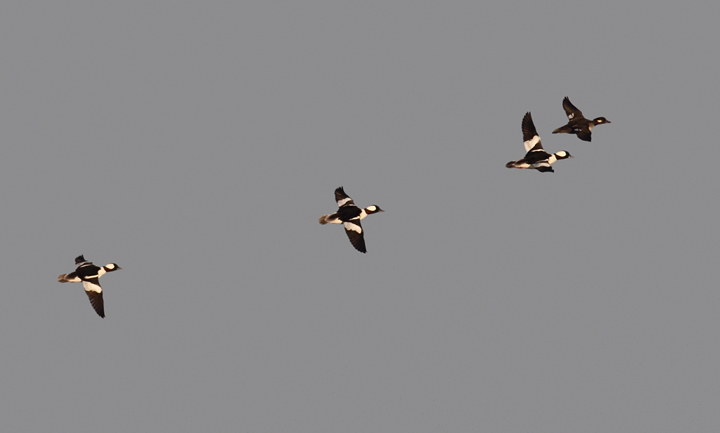 A great find by Frode Jacobsen. 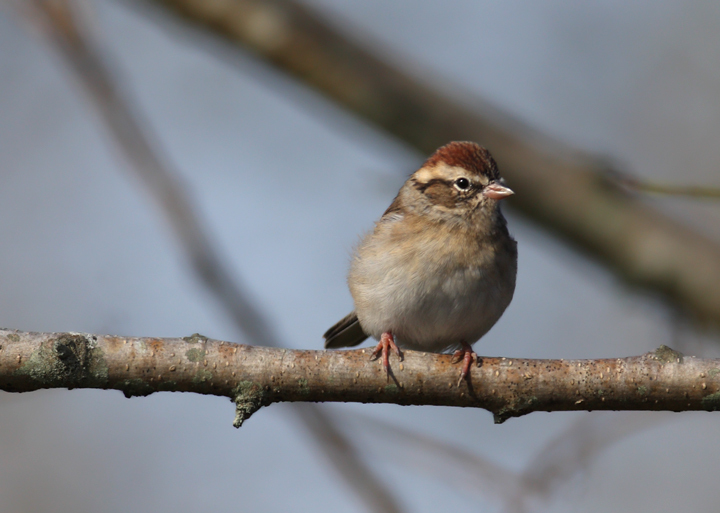 Below: A Chipping Sparrow at Pocomoke Sound WMA, Somerset Co., Maryland (10/25/2009). 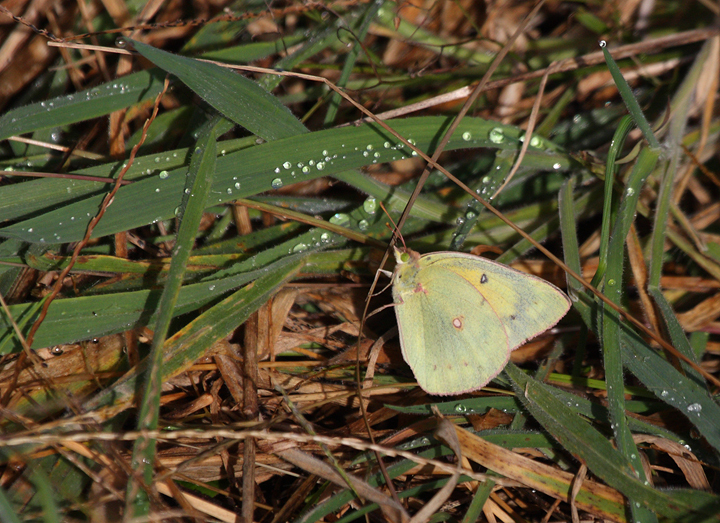 Below: An Orange Sulfur at Pocomoke Sound WMA, Somerset Co., Maryland (10/25/2009). 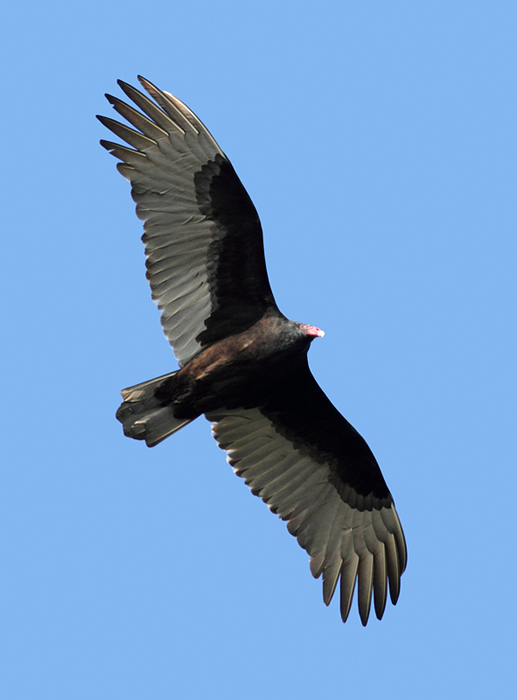 Below: A Turkey Vulture over Eastern Neck NWR, Maryland (11/22/2009). 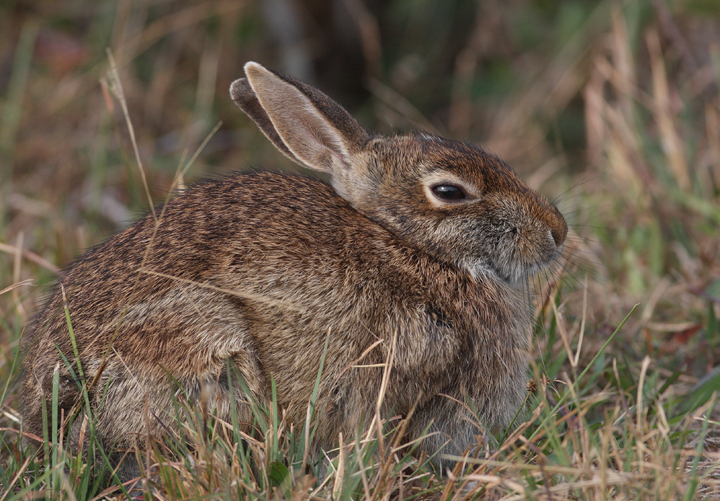 Below: An Eastern Cottontail on Assateague Island, Maryland (10/25/2009). 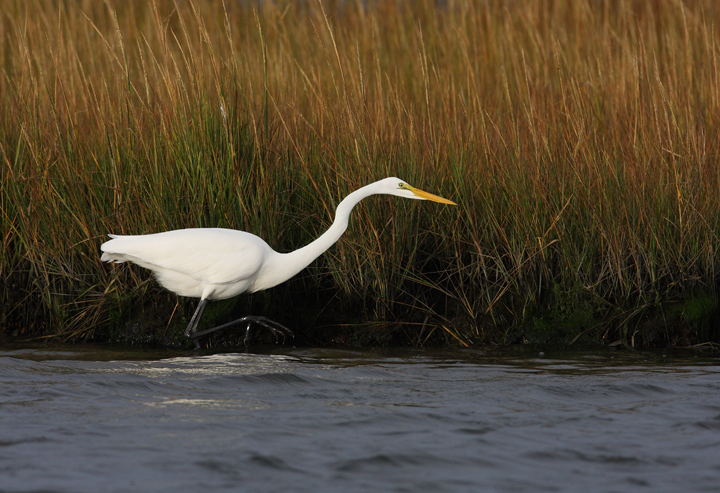 Below: A Great Egret hunts in the shallows on Assateague Island, Maryland (10/12/2009).